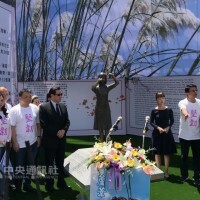 TAIPEI (Taiwan News) - The name of a European woman who won Nobel Prizes in physics and chemistry more than a century ago has unexpectedly become the focus of a dispute in Taiwan’s educational circles. 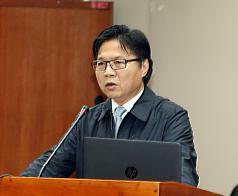 The National Academy for Educational Research (NAER, 國教院) said Wednesday that its special review committee for the translation of names of foreign scientists would have to meet to find a way out of the impasse. 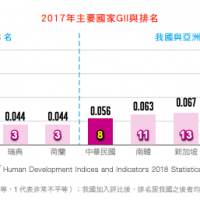 The issue surfaced last week when a textbook review body at the Ministry of Education emphasized gender equality in the use of female scientists’ names in Taiwanese textbooks. 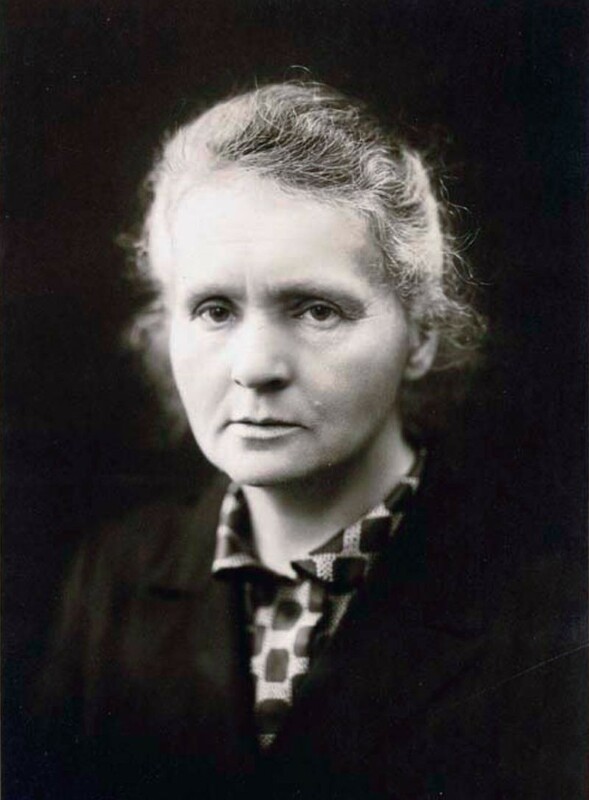 Media reports interpreted the gender statement as meaning that French-Polish Nobel Prize winner and radioactivity pioneer Marie Curie, who took the surname of her French husband Pierre Curie, would be relabeled as Maria Skłodowska, her Polish maiden name, or at least as Maria Skłodowska-Curie, the Central News Agency reported. 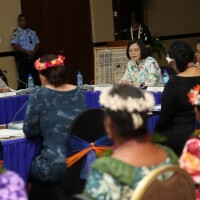 The NAER said it would follow the spirit of gender equality education and break with gender stereotypes while observing international practice. The translation committee, which was established in 2011, counted 38 university professors members, CNA noted. There was no immediate word on when the committee would schedule a meeting to discuss the topic. 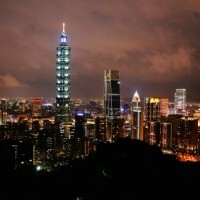 The Polish representative office in Taipei reportedly stated that textbooks in Europe used her full name, Maria Skłodowska-Curie.